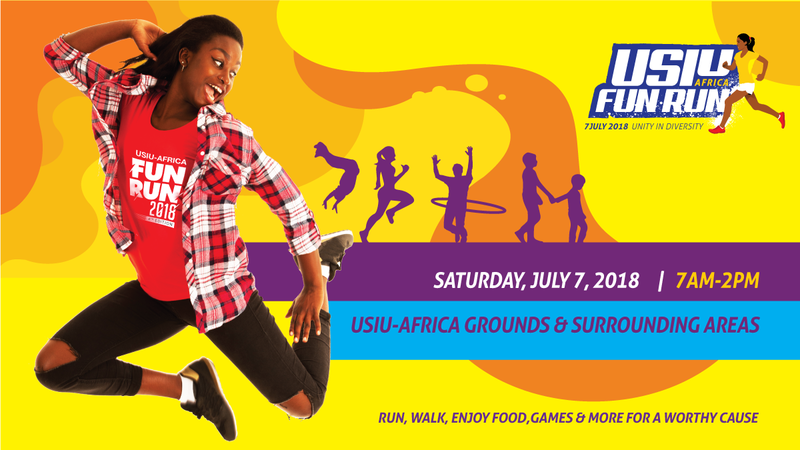 USIU-Africa will be holding its 4th Annual Fun Run/Walk on the 7th of July, 2018. The USIU-Africa Fun Run/Walk will showcase sporting talent and fitness across age categories. The run/walk will occur at USIU-Africa, within the institution and surrounding areas covering 12KM.